Welcome to the November edition of the ASA newsletter. This month we’ve got bitesize learning on Empathy, Building Rapport, and 9 Benefits of Having Happy Employees. In November it’s Movember, and there’s Talk Money Week, Trustees Week, and the International Day for the eradication of violence against women (White Ribbon Day). As part of Advice Skills Academy, we’ve got involved in the Digital Champions Network – which provides online learning and other resources to help and encourage people to become Digital Champions. One of the seven 'soft' skills that can help you grow and succeed is empathy. So why do we need empathy at work? 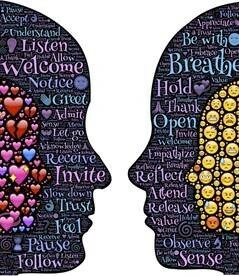 Empathy helps us to understand others and develop closer relationships – and this is true in work as much as outside of work. Empathy requires three things – listening, openness and understanding, and all of these things are really useful skills in work. Developing these skills, and your empathy, can help to improve team work, develop leadership abilities, and generally help to make the working environment more friendly, caring, and supportive. 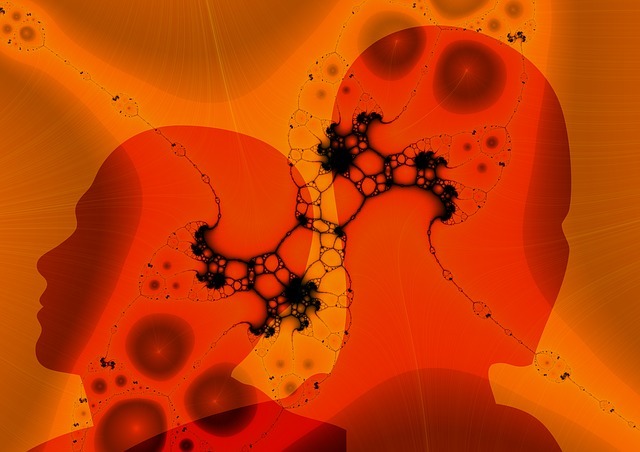 Visit the Unimenta website for a really good range of useful and interesting links on empathy, including links to TED Talks, listening exercises, empathy worksheets, and a short empathy test. Rapport is a feeling of connection with another person, and is characterised by a feeling of mutual understanding, and a harmonious relationship. In work, as well as in our personal lives, rapport can be invaluable for building good working relationships with individuals, and to help team working. This Mind Tools article describes how you can build rapport through 6 helpful tips, starting with first impressions when meeting new people, through to mirroring and matching the other person’s body language. Have a look at this Skills You Need article for a list of behaviours that help to build rapport. What are the advantages of having happy employees? 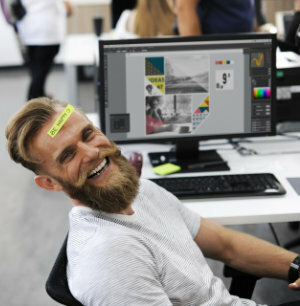 From encouraging creativity, to lower costs, to handling adversity, this article explores the results of some of the research that has been done on having happy employees. For some ideas on how to make your employees happy, take a look at this Infographic from Unum, or have a look at this Business News Daily article. Prostate cancer rates will double in the next 15 years. Testicular cancer rates have already doubled in the last 50. Three quarters of suicides are men. Poor mental health leads to half a million men taking their own life every year - that’s one every minute. 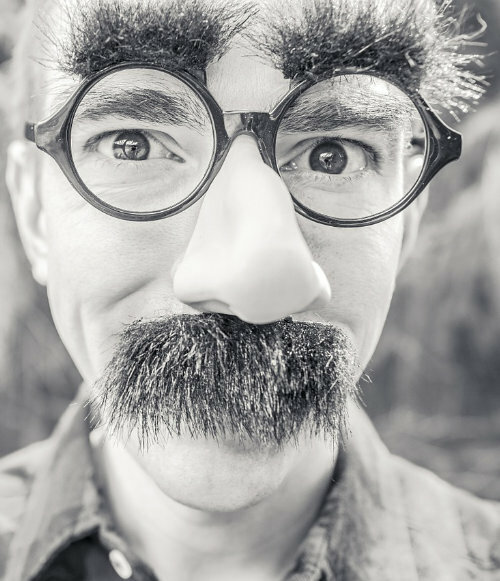 November is Movember – focusing on men’s health. Movember encourages Mo Bros and Mo Sistas to get active, and raise money for projects tackling men’s health and wellbeing. Movember is co-ordinated by The Movember Foundation, who are a world-wide charity working to tackle men’s health issues, such as prostrate cancer, testicular cancer, and suicide. Since it started in 2003, the Foundation has funded more than 1,200 men’s health projects around the world, and has been ranked in the top 500 Non-Governmental Organisations (NGOs) on a number of occasions. Click for more information on ways to get moving, to raise funds or make donations, or get involved in Movember events visit. Talk Money Week (previously known as Financial Capability Week) is an opportunity to have a conversation about money, and is a week that’s focused on improving people’s money management skills and financial wellbeing. The week is also the annual celebration of the work of all of the organisations that support people’s financial capability. 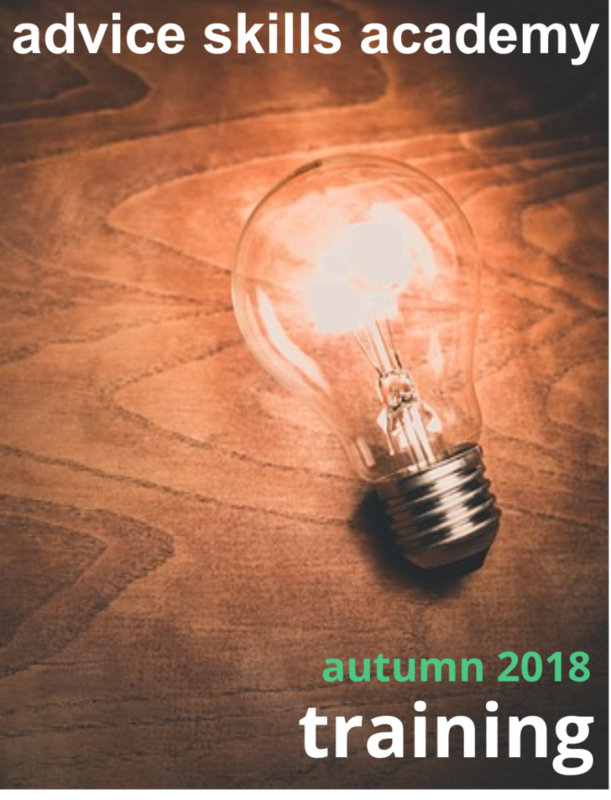 The theme for 2018 is Financial Wellbeing with a focus on what organisations can do to get more people to access free debt advice, to get more people saving regularly, and to get people using less credit for everyday spending. Trustees are the people who are in charge of a charity. They are volunteers who play a vital role, giving up their time to make important decisions about the work of a charity. 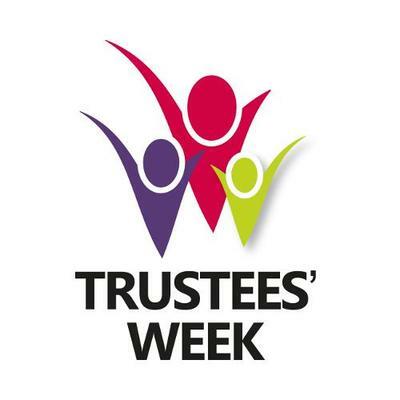 Trustees Week is an annual event to celebrate and showcase the work that trustees do, and to encourage more people to get involved as trustees. 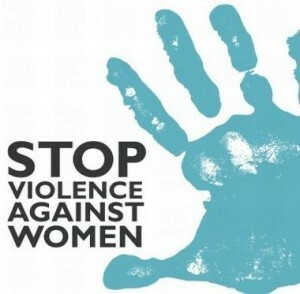 25th November each year is the International Day for the Elimination of Violence Against Women. The day, established by the United Nations, aims to highlight the issue of gender based violence as a human rights violation. It’s estimated that 1 in 3 women have experienced physical or sexual violence in their lifetime. The United Nations is co-ordinating the Spotlight Initiative – helping to move the issue of violence and discrimination against women and girls into the spotlight. For a range of videos on violence and discrimination against women and girls visit the Spotlight Initiative website, or have a look at the #HerStoryOurStory campaign website, and take the pledge to end violence and discrimination against women and girls.